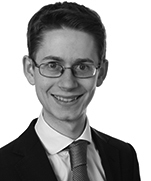 Jonathan is an associate in Dentons' London office. He is a member of the Restructuring, Insolvency and Bankruptcy team. He focuses on contentious insolvency (including commercial litigation), acting for office holders and creditors on matters relating to (amongst others) administration, liquidation, receivership and personal bankruptcy. He also has experience in investigations, restructuring and non-contentious insolvency work. His sector experience includes real estate, healthcare, energy and banking. Carillion Group: Acting for the Official Receiver and the special managers on its winding-up. LB Holdings Intermediate 2 Limited: Acting for the joint administrators in the Waterfall litigation (including appeals to the Court of Appeal and Supreme Court). Oakdene Homes plc: Acting for the joint liquidators in High Court litigation against a former director. 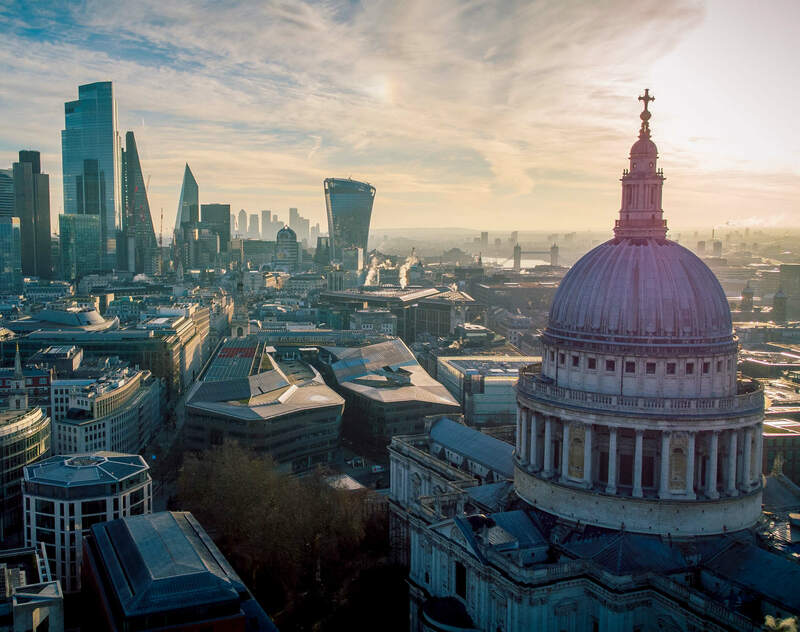 Major international bank: Acting in relation to enforcement of a London-based arbitration against the owner and operator of a gold mine in Asia. International enforcement: Advising the liquidator of an English company in relation to an investigation into an international Ponzi scheme.